There is no government fee to lodge an Expression of Interest (EOI). 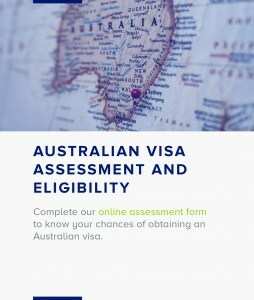 The Skilled 489, 189 and 190 AU$ 3755 Fee for Main visa applicant. 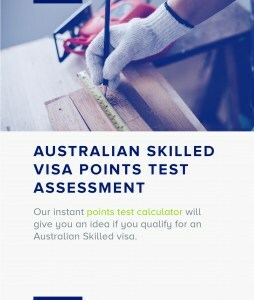 The Skilled489, 189 and 190 AUS $1875 Fee for Spouse of the Main visa applicant. The Skilled489, 189 and 190 AUS $945 This fee is per child of the Main visa applicant. Medical Examination Depending upon the type of Medical Test and Examination required This fee is payable for each person included in your application and must be paid directly to the doctor conducting your examination. Character Clearance (Police Check) see details This fee is to be paid directly to the police authorities in the countries where you have lived for 12 months or more.